I purchased several white textured faux wood blinds for my home and am very pleased with the quality and with the appearance of the blinds. 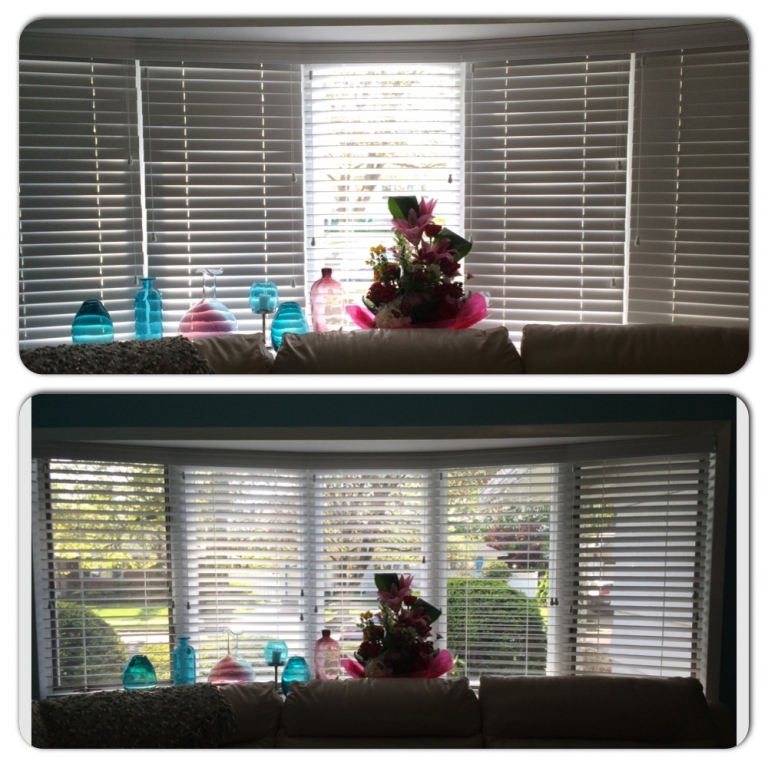 Before committing to such a huge purchase, I compared prices and quality between Instant Verticals and Blinds To Go and ultimately I chose Instant Verticals and what also helped was the one on one service I received from Instant Verticals. My sales assistant was Michael and he not only helped me find what I was looking for but he also had great recommendations and true expertise. His recommendation for my bow windows exceeded my expectations. He was very courteous and patient. Would highly recommend to anyone.